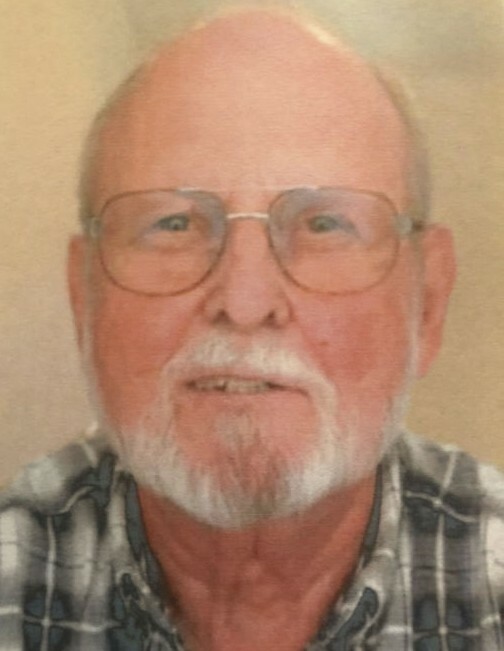 Age 74 of Coal City, passed away Sunday, September 2, 2018 at Park Pointe Healthcare and Rehabilitation Center in Morris. Born December 31, 1943 in Coal City, Illinois, Joseph Leon was a son of Joseph and Juanita (Savoy) Bertoglio. He was raised and educated in Coal City and graduated from Coal City High School with the Class of 1962. Joe’s career was spent with Caterpillar Tractor Company in Joliet, from where he retired. He also worked in the meat department at Testa’s as a butcher for many years. A member of Assumption of the Blessed Virgin Mary Roman Catholic Church in Coal City, Joe also loved animals dearly and worked tirelessly with C.O.P.E. Animal Shelter. In his younger years, he loved traveling with his family and played pool on a league in Joliet. Joe loved riding his Harley, going to the drag strip and following sports, but in most recent years his greatest joy was spending time with his grandkids. Survivors include his children: Philip (Lisa) Bertoglio of Diamond, Lisa Bertoglio of Morris and Alan Bertoglio of Marseilles; five grandchildren: Julia (Jayson) Nowak, Ryan (Jasmine) Shannon, Brittany Shannon (John Guistat), Jeremy Shannon (fiance, Paige Dickel) and Morgan Bertoglio; three great grandchildren: Eevie Nowak, Kamden Shannon and Kaeden Shannon, and his former wife and the mother of his children, Wanda Bertoglio of Verona. Joe was preceded in death by his father Joseph Bertoglio and his mother and step-father, Juanita and Chuck McDermott. Per Joe’s wishes, cremation rites are being accorded and a private family inurnment will be held in Braceville-Gardner Cemetery, where Joe will be laid to rest with his mother. Preferred memorials may be made to Joliet Area Community Hospice or to a Veteran’s Organization or Pet Rescue of the donor’s choosing. Family and friends may sign the guest book, upload photographs or share Joe’s memorial page online by logging onto: www.ReevesFuneral.com/notices/Joseph-Bertoglio.